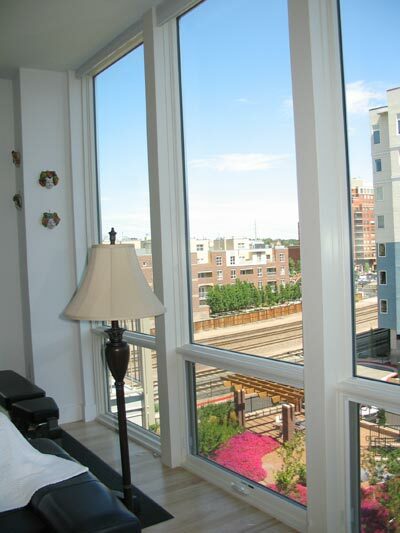 Built along Cherry Creek in Riverfront Park, these lofts feature floor to ceiling windows and abundance of natural light. 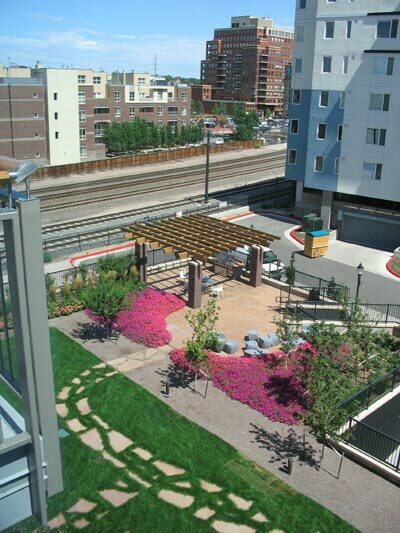 The Delgany has a total of 44 units with floor plans that were turned at ninety-degree angles so residences run parallel to the outside walls of the building. 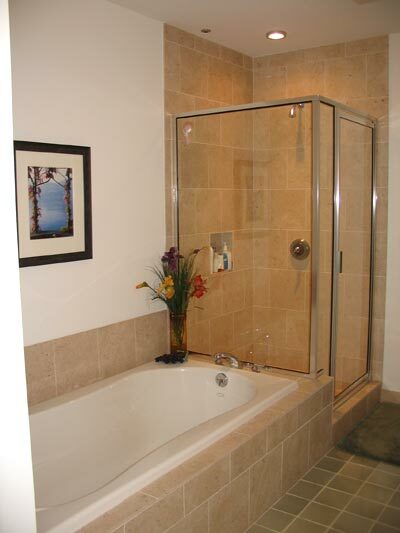 This allowed almost every room to have large windows, flooding the space with natural light. 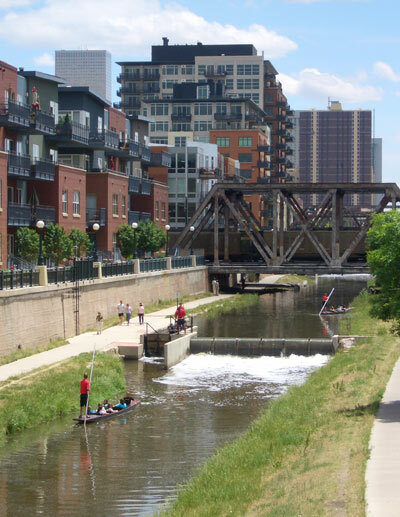 To the northwest is Commons Park along the South Platte River, to the southwest is the Pepsi Center and to the northeast is Coors Field and historic Lower Downtown Denver (LoDo), with its endless array of restaurants, pubs, museums and cultural performances. 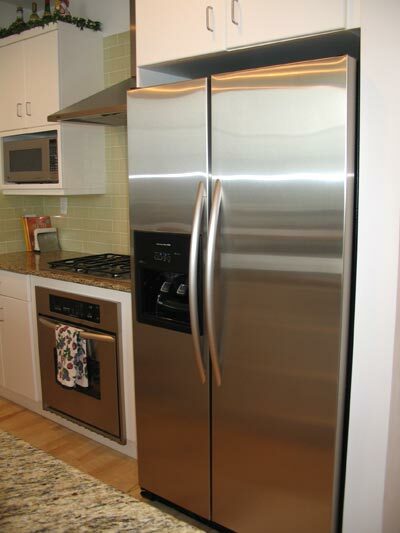 Completed in 2005, the Delgany offers modern, urban architecture and top-of-the-line interior design and appliances. 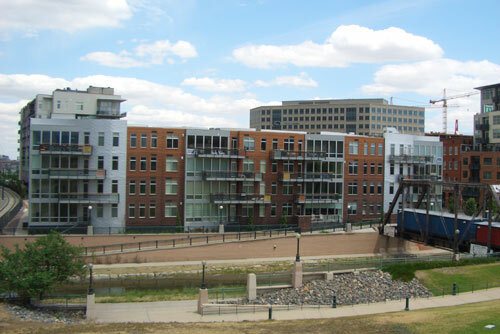 Many of the lofts have terraces or balconies overlooking Cherry Creek.